As part of the study mentioned above, it was discovered that issues with shipping had led some customers to not complete the checkout process. One way to avoid this is to clearly communicate the expected delivery date based on the current order date and the delivery address entered. In addition, also offer multiple delivery speeds with costs and show the possible delivery date range for each of speeds. Collect email addresses of the customer at the start of the order. Ask for the email addres even if the customer indicated a guest checkout without creating an account. Associate the incomplete checkout with the email address and send a reminder to the user. A comscore study found that online shoppers with cart totals under $50 preferred flat shipping over product discounts. Be open to taking a small loss on shipping costs and selling products at full value. 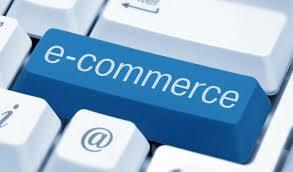 Secure Net Shop is an online shopping cart provider for ecommerce sites.